A place for me to share my assorted tech findings I think others may find useful. 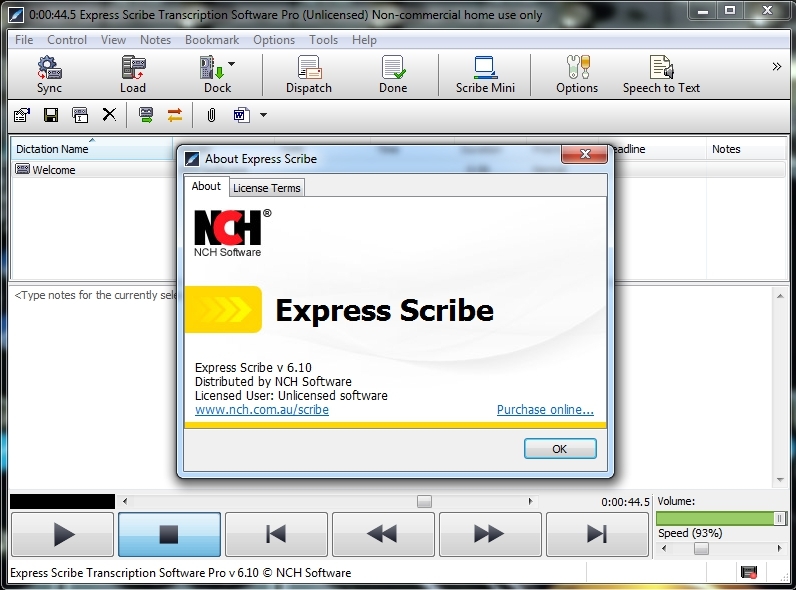 My other half recently landed a part time work where transcribing via Windows is the name of the game. Most of us who have ever done anything with transcriptions will probably immediately think of a foot pedal (and not the fun music kind). While I'm not really against foot pedals, I figured there must be an easier way that doesn't require hauling a USB pedal around. Surely there's software out there that includes keyboard shortcuts? Express Scribe Transcription has a free-ninety-free version that'll get you up and going quickly and includes variable playback with pitch correction. Super nice if you want to slow down fast talkers or maybe are attempting to transcribe a second language you don't fluently understand. 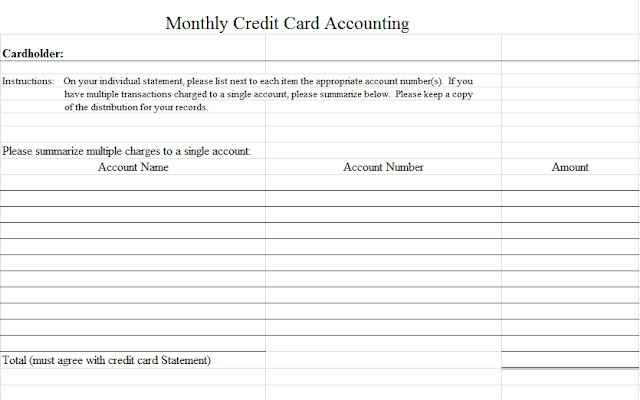 The budget version catches include a non-commercial home license and limited audio formats. For the thrifty person who is willing to convert audio formats not a huge deal, but how many of us will be using this software for something other than non-home use? If you don't care about the legality of the licensing or don't mind paying $100 for the software bundled with a foot pedal (not a bad deal really and pro version is feature rich), then stop reading now. 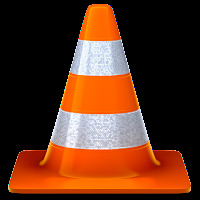 Otherwise, enter our next open-source champion of budget spending, VLC. VLC (VideoLAN Client) is traditionally for videos, but it plays back audio perfectly fine. I've used it to playback sound fx for various theatre performances for example. But you know what else it can do? Set global keyboard shortcuts. I've gone ahead and included what I settled on for decent playback shortcuts, but whatever makes your workflow faster, roll with it. The short jumps and fine playback speeds were necessary, otherwise it jumps way too far and adjust playback way too fast/slow. On the playback speeds, it sounds like it does pitch correction as well so your playbacks won't sound like a baritone monster. NOTE: after setting the global shortcuts I had close and re-open VLC before the global hotkeys were in place. Happy to report it's working quite well. One thing I'm going to try and get my significant other to try out is the the voice dictation in Google Docs (Ctrl + Shift + S). The hope is that she can just let her audio file play through her speakers, Google transcribes the audio, and she just fixes the mistakes. Will provide updates with how that works out.